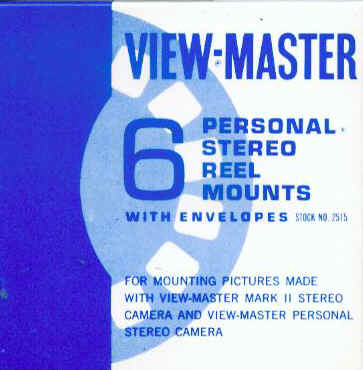 These are the original Viewmaster personal reel mounts, 6 per pack for use with slides taken with the Viewmaster personal camera, Meopta Stereo Camera, or using a Photoshop template with stereo images. These are available to ship now. No waiting!! 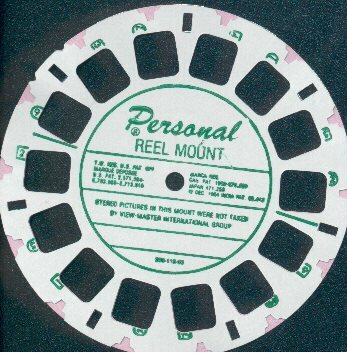 Order in quantities of 6. They come with envelopes!